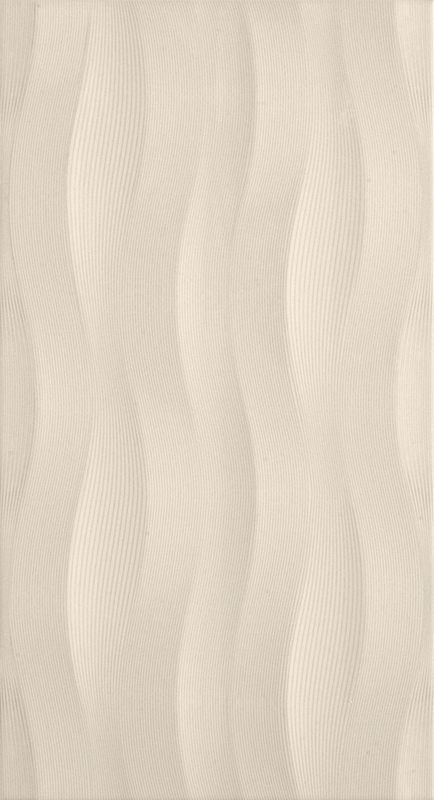 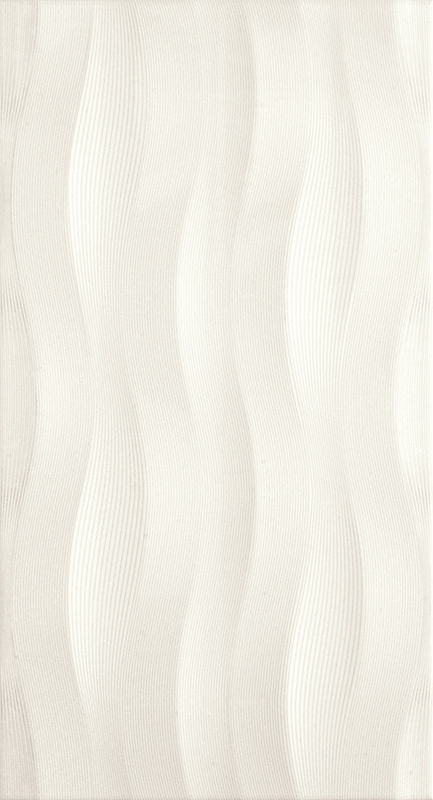 This Spanish wall tile collection has beautiful glossy feature tile with a wavy texture running throughout the surface. 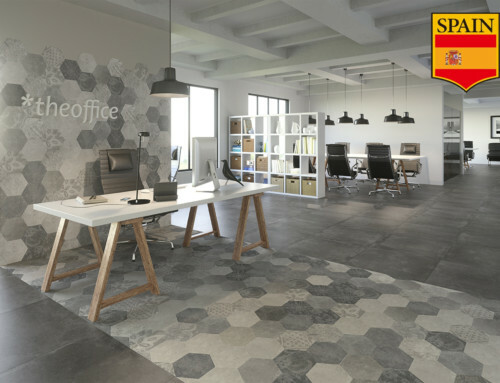 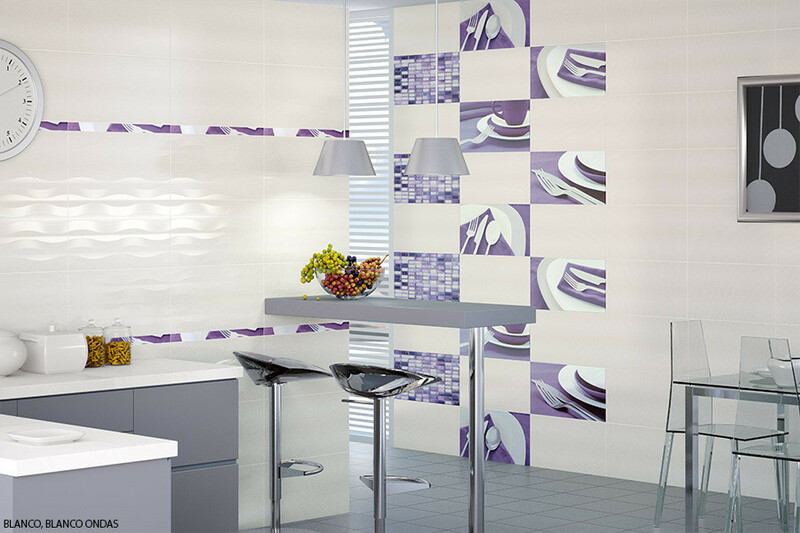 The feature tile looks fantastic mixed with a large range of wall and floor tiles and a wide variety of trims. 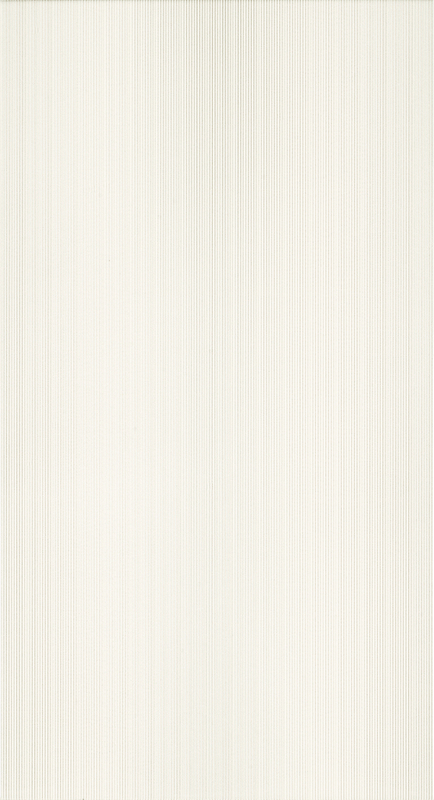 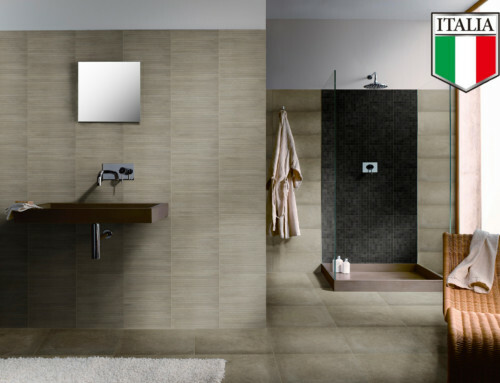 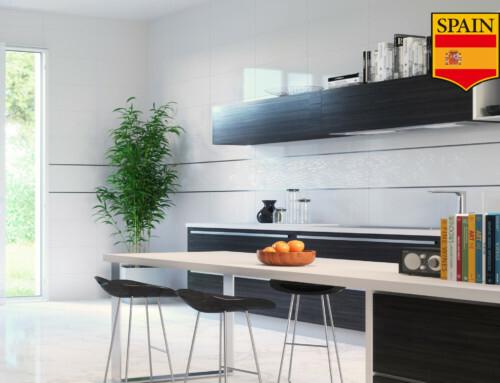 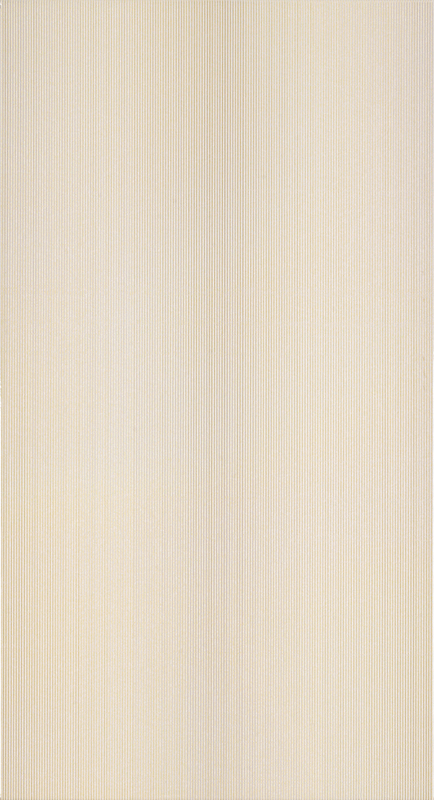 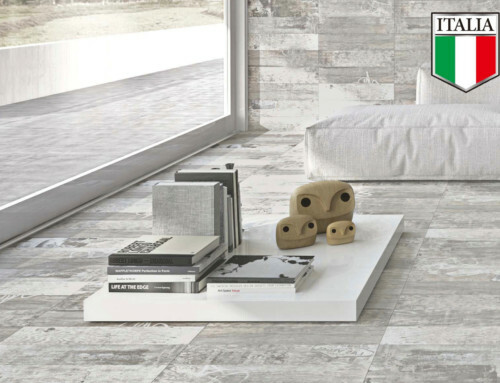 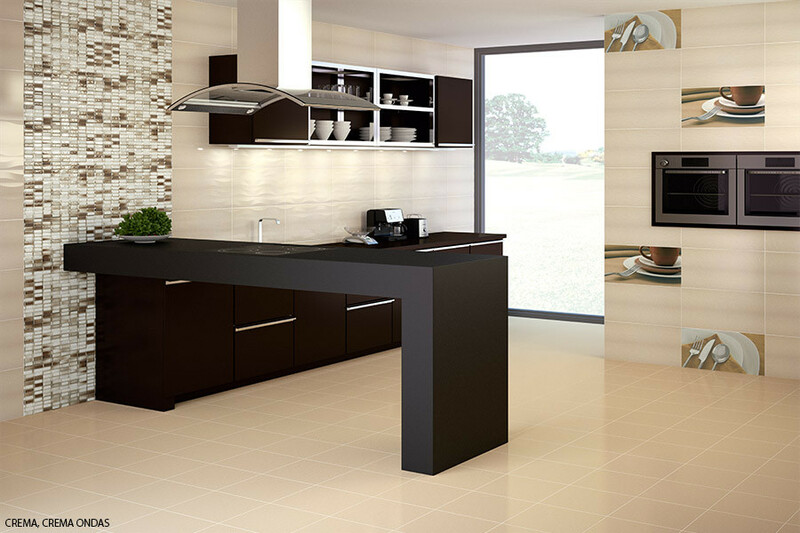 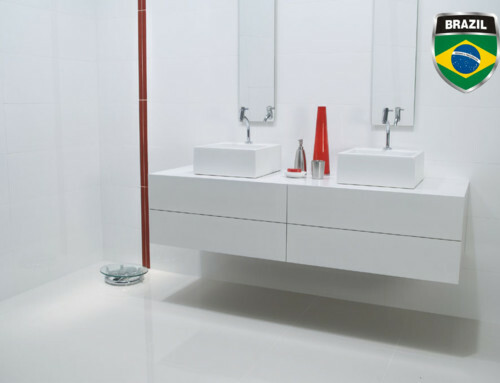 These ceramic gloss tiles are ideal to give your home that crisp, contemporary look.